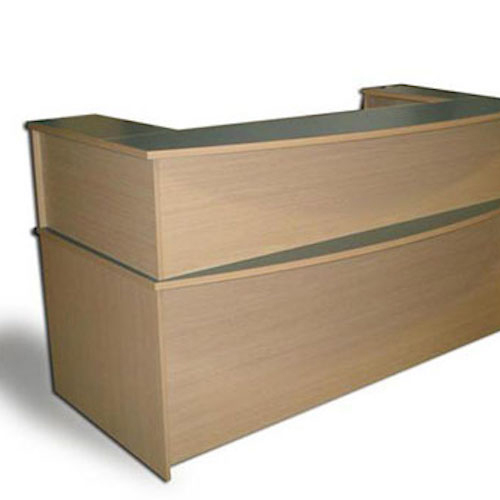 The Newport Bowfront Reception Desk is one of our most popular reception counters. 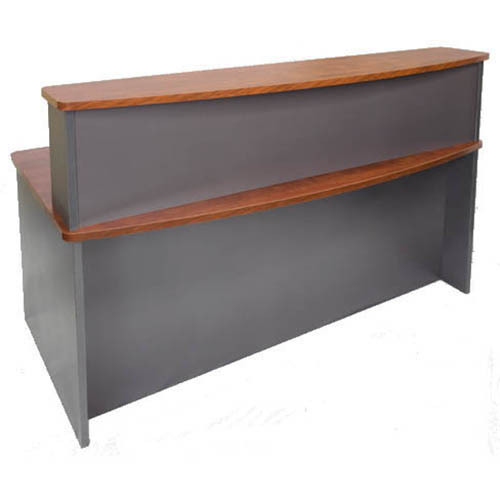 With fixed drawers, full modesty panel and bowfront desktop and cowl it will look great in any reception area. 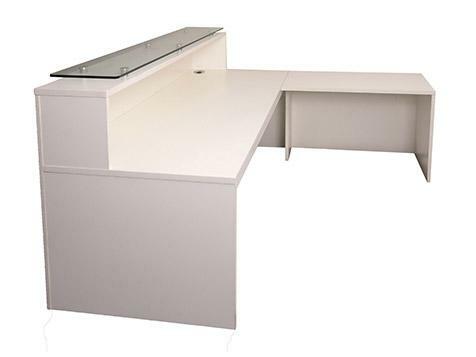 It is available in any of our board colour combinations. 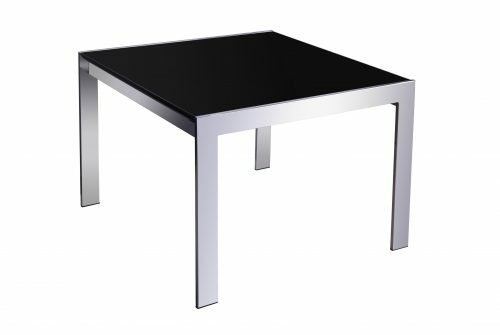 Other sizes available on request.